FinReg|Alert – Are Markets Wrong to Price Out 2019 Fed Rate Hikes? 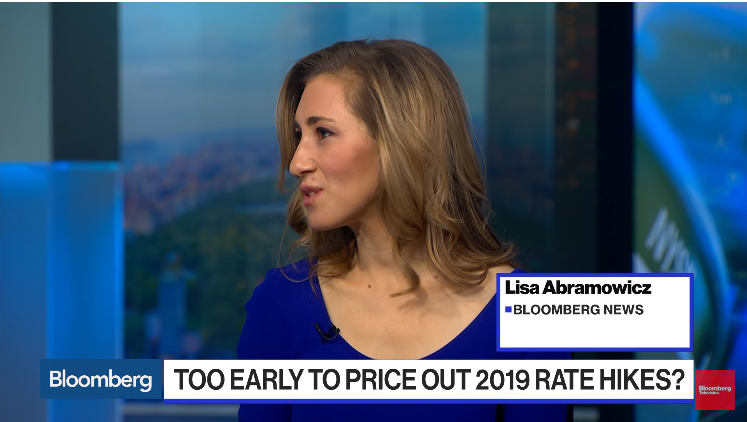 Are Markets Wrong to Price Out 2019 Fed Rate Hikes? Cantor FitzgeraldCentral BanksCitiFederal ReserveInterest RatesJMP SecuritiesMark LehmannMonetary PolicyPeter CecchiniSteve WietingU.S.